55,00 EUR 19 % VAT incl. 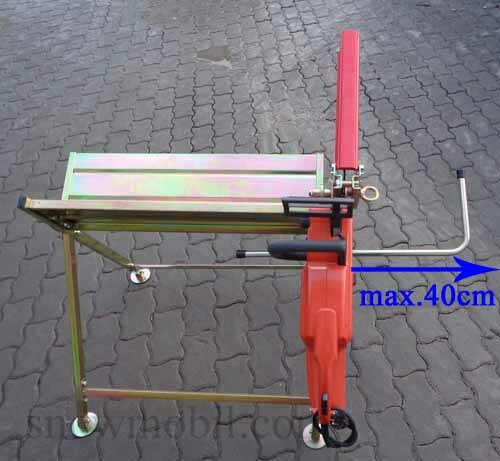 The sawhorse has a universal clamping mechanism in which all standard gasoline and electric chainsaws can be attached. 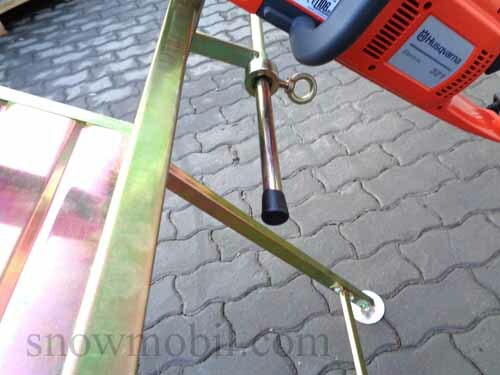 Furthermore, the sawhorse is equipped with a protective cap for the chain and with a length stop of a max. 40cm. The sawhorse is fully galvanized and folds out easily. 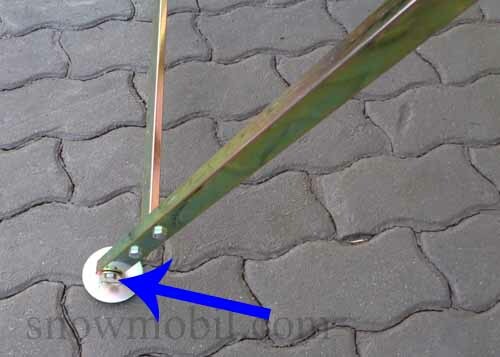 The movable support legs adjust to the ground. 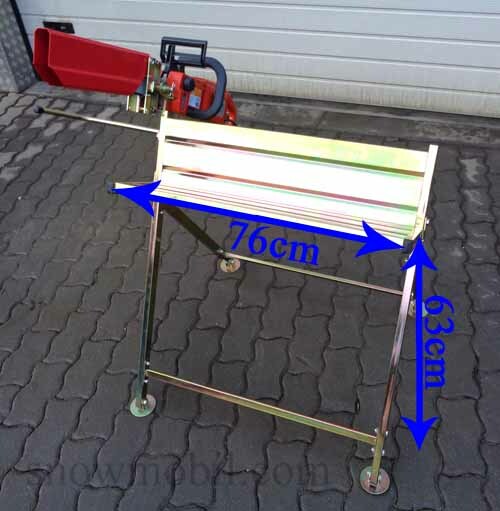 The sawhorse is supplied decomposed as a kit. 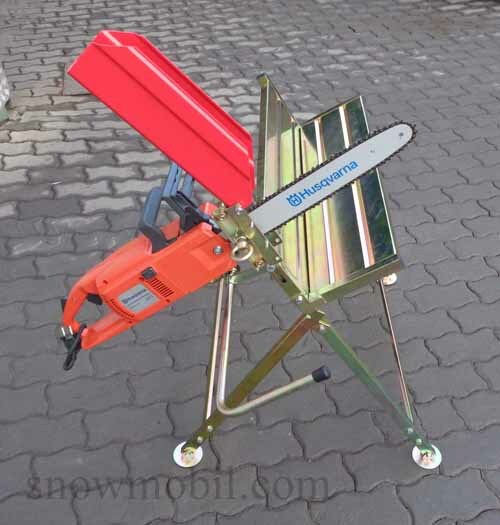 The chain saw is not included.